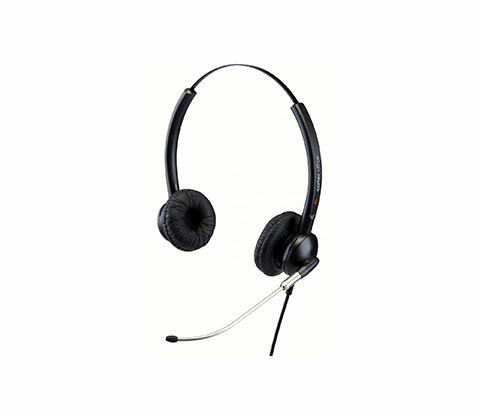 This headset has a stylish metal microphone boom design that is light-weight for all-day comfort. The microphone boom provides great sound quality and the highly sensitive speaker offers callers the experience of natural conversation. Binaural headsets allow voice to be heard in both ears. 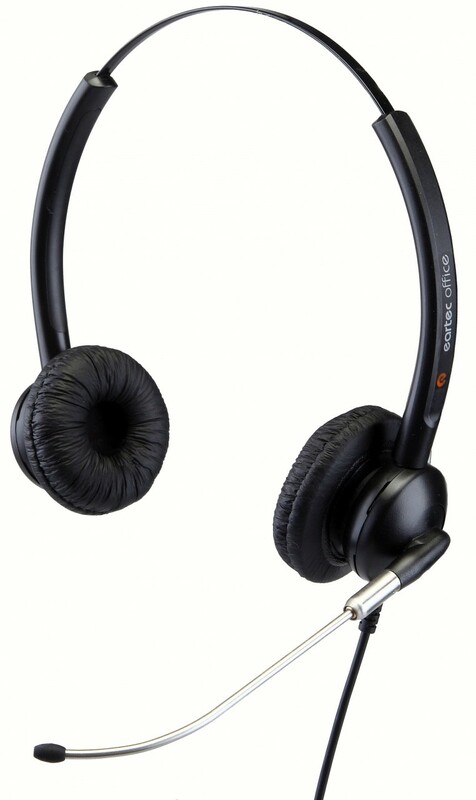 The headset’s rotatable microphone can be placed on the left or right side based on the wearer’s preference and also has anti-acoustic shock to protect the ears. Binaural style enables voice heard on both sides. Anti-acoustic shock provides you international acoustic protection..